See Boundless Way Zen Sutra Book, 4th ed. 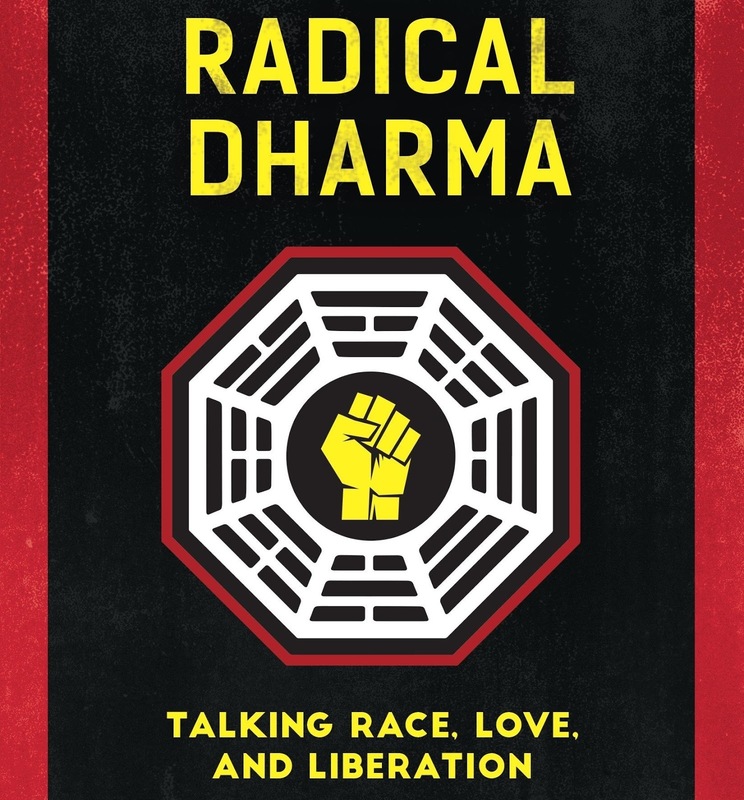 Primary Reading: Radical Dharma, "Radical Dharma: Race," pp. 121-136. 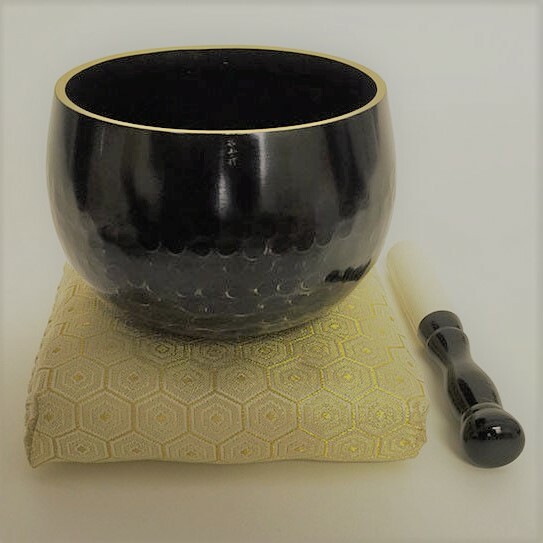 Optional Secondary Reading: Thich Nhat Hanh, Old Path White Clouds, Ch. 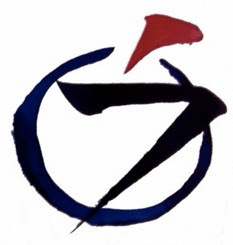 21, "The Lotus Pond," pp. 139-144. 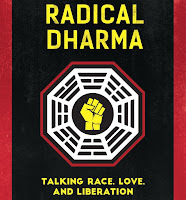 Primary Reading for next week (Dec 8): Radical Dharma, "Radical Dharma: Love," pp. 137-154.